A 250 percent rise in spam volumes during 2014 has come as a surprise to a Cisco security executive in the wake of the company's latest security figures, which noted the trend in conjunction with a decline in the prevalence of malware attacks created using widely available exploit kits. 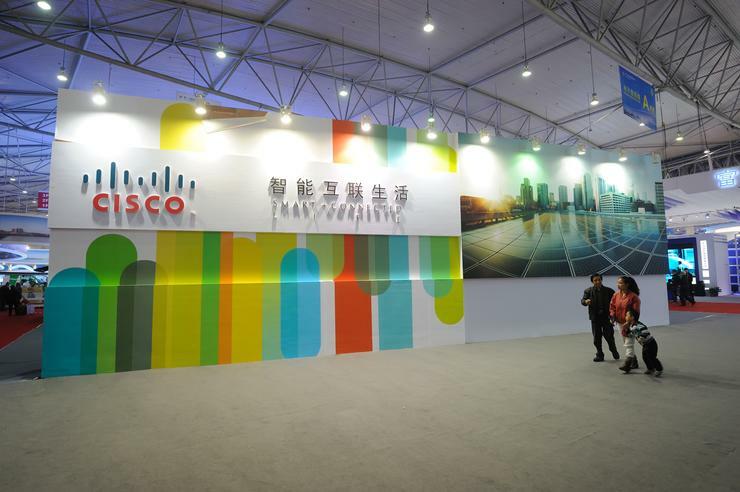 Decreasing use of such kits reflected improving defence strategies on the part of security vendors and their customers, sales manager for Cisco's Global Security Sales Organisation Anthony Stitt told CSO in the leadup to the release of the Cisco 2015 Annual Security Report. While defenders have done “not a bad job” in developing new protections, hackers had changed their attack methods to try new tactics – for example, trying new techniques to leverage large spam volumes in hopes of distributing their malware. “Even as their efficacy has gone down, attackers are deciding they can increase volumes and use techniques like snowshoe attacks to skip addresses between domains,” Stitt explained. Snowshoe spam involves sending low volumes of spam from a large set of IP addresses, with the goal of avoiding detection by conventional volume-based defences. Attackers were continuing to rely on users to install malware or exploit security gaps, with inadequate patching regimes – less than half of respondents use standard patching or configuration tools – blamed for observations such as the finding that some 56 percent of OpenSSL versions are still older than 50 months, and are therefore still vulnerable to the Heartbleed security flaw discovered last year. New approaches were exploiting new and trusted technologies, such as the use of Web browser add-ons to distribute malware “because many users inherently trust add-ons or simply view them as benign”. Despite these ongoing weaknesses, the Cisco report showed a strong belief amongst IT and business executives that a strong security response is paramount. Some 59 percent of CISOs said their security operations were optimised, with around 75 percent saying that their security tools were very or extremely effective. Nearly all respondents – 91 percent – said that company executives consider information security a high priority – yet with penetrations continuing, Stitt said security-invested executives needed to act so that new threats can be identified and addressed as quickly as possible. A growing focus on endpoint security would be part of the necessary response, he said, so that tools can “change and help in a slightly better way than what the current crop of tools offers”. Such defences would be increasingly informed by using cloud-based security resources as a common, centralised source of threat information that is used by all relevant products. This information, backed by a genuine effort to improve security from the top of the organisation down, would help further strengthen the security response and continue improving the defences that keep malware authors on their toes.